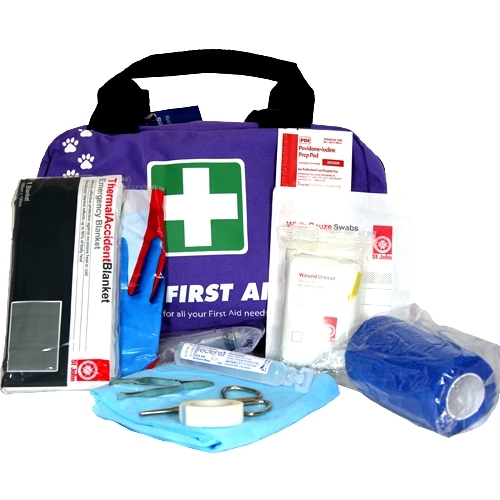 Pet First Aid Kit with all the items to be prepared in any First Aid Emergency. The St John Pet First Aid Kit was developed with advice from Zoos SA. Designed for pre and post vet care. Keep your furry family member covered in case of an emergency.